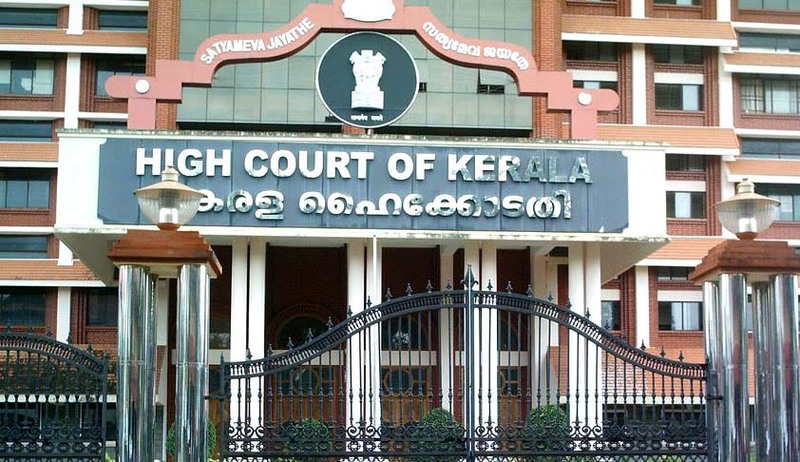 The High Court of Kerala, in J Rajmohan Pillai v CBI, Kerala, Kochi has ruled that parties to a litigation cannot claim any right to obtain certified copies of the legible copy of the depositions of the case. The legible/readable copies of the depositions were prepared based on a circular issued by the High Court. This was done to be an aid in circumstances where the handwriting of the presiding officer was not easily understandable/legible. This was to help the subsequent judicial officers to conduct future proceedings of the case. However these copies are not made available to the parties . The certified copies of prior deposition recorded by the presiding officer are only made available to the party. Petitioner approached the High Court seeking a direction to make available the legible copy the depositions of the case. He stated that the handwriting of the presiding officer was not readable /legible and hence he could not properly read the depositions recorded.The petitioner, being an accused, in the case canvassed a proposition that non availability of legible copies would act as a hindrance in him defending the case properly.